Since a vacation might be something you enjoy only one or two times per year, it’s easy to get excited about what to pack and what you’ll see while you’re away. 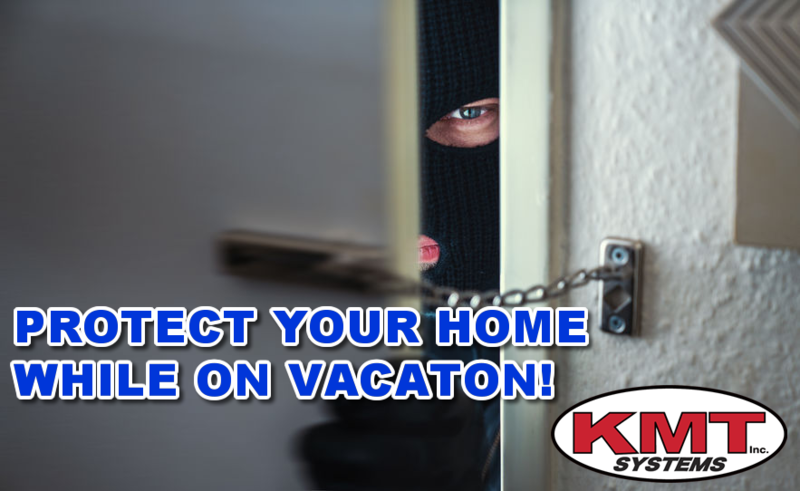 However, it’s important not to overlook home security during this time, especially since you won’t be around. To help increase your security and peace of mind, take into account the home protection tips below. Avoid a dark and empty looking home by installing timers on a few of your electronics, such as the TVs and lamps. The best type of timer is one that works at random intervals so the electronics don’t turn on at the same time every day. You can easily contact USPS to hold your mail while you’re on vacation. Alternatively, you can ask a trusted neighbor to pick up packages and mail for you and store them at their house. 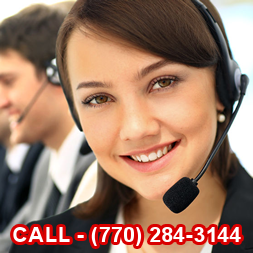 If you are away often, a home security system is one of the best investments you can make. This is especially true now that home automation and wifi video surveillance make it easy to see everything right from your phone. In fact, with many systems, you can log onto your app, look at videos, turn lights on, change your thermostat, and even lock/unlock doors. To make it look like you are home, ask a neighbor to take your bins out and put them away once trash has been collected. If you have a friend or family member who needs some extra cash (or time away from home), invite them to be a house sitter. A home with a lawn that isn’t mowed is a clear signal that someone is unlikely to be home. Hire someone to come by and take care of your landscaping for you. Posting online that you’re leaving is a bad idea, especially if your accounts are public. Don’t let others know you’re going to be away from home. Instead, talk about your vacation when you’re back and are going to be home regularly. If you don’t want a full-on home security system, then consider using wifi video surveillance. With this, you can log onto an app and have a real-time view of the camera footage. One great investment you can make in home automation is a video doorbell. With this, you’ll be able to see and talk to who is at your door right when they ring the doorbell. If you keep your garage door opener in your vehicle, take it out and place it somewhere safe. It’s also recommended to lock your garage door, even if this is something you don’t normally need to do. By using the tips above, you can keep your home safe, even while you’re far away. More importantly, you’ll have peace of mind knowing that your home is fully protected at all times.